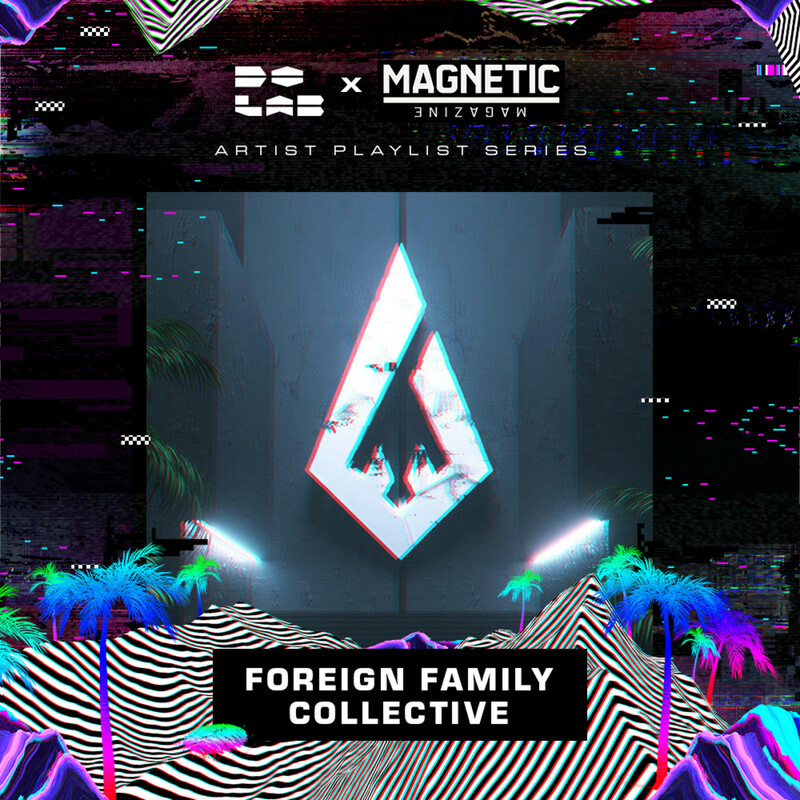 With Coachella starting tomorrow, Magnetic and the Do LaB proudly present a Spotify playlist curated by artists from Odesza&apos;s Foreign Family Collective. 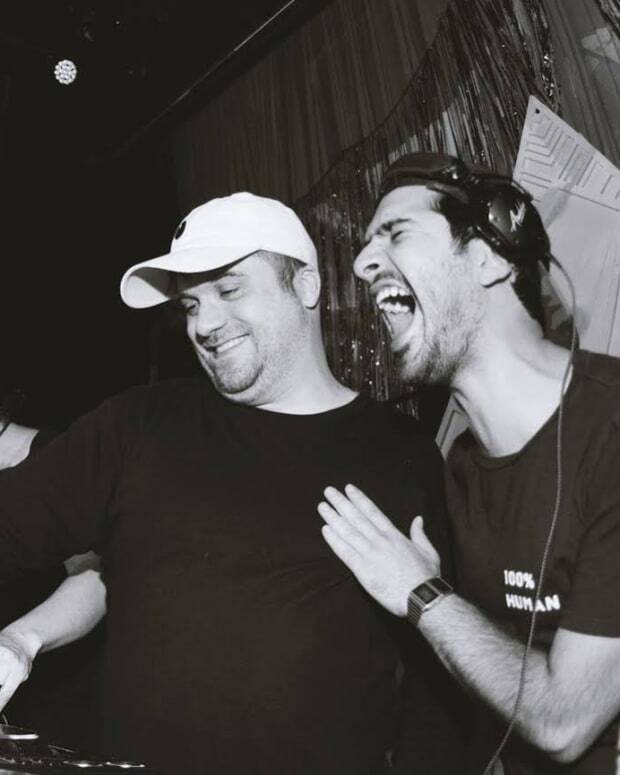 The Do LaB has become synonymous with next level festival experiences, and the artists they bring to their stages are nothing short of top notch. Below, you&apos;ll find our special playlist to get you warmed up for the weekends ahead, as well as exclusive quotes from some of the artists involved in the curation. 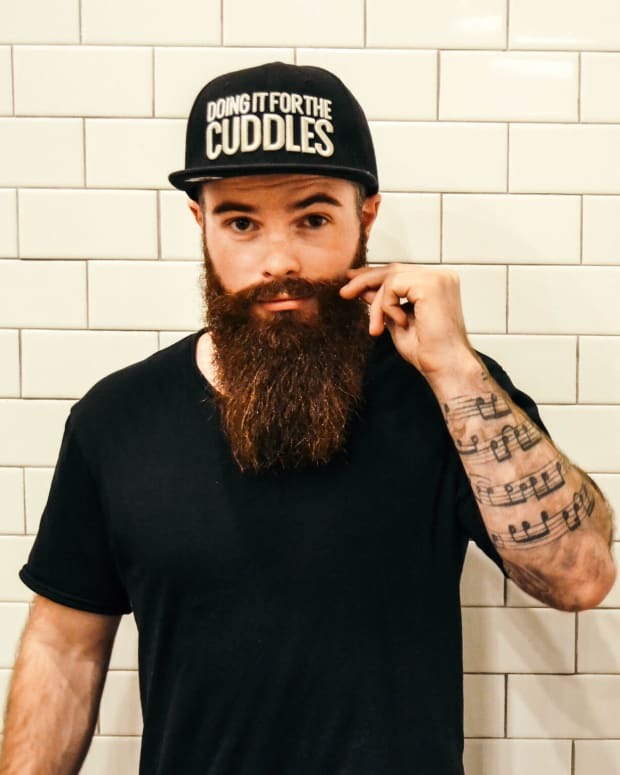 “If you had told me a year ago, while I was studying for finals that I’d be playing at the Do LaB this time next year, I would’ve laughed. Amped to have this opportunity and can’t wait to see everybody out there” - ford. Can&apos;t make it to Coachella? 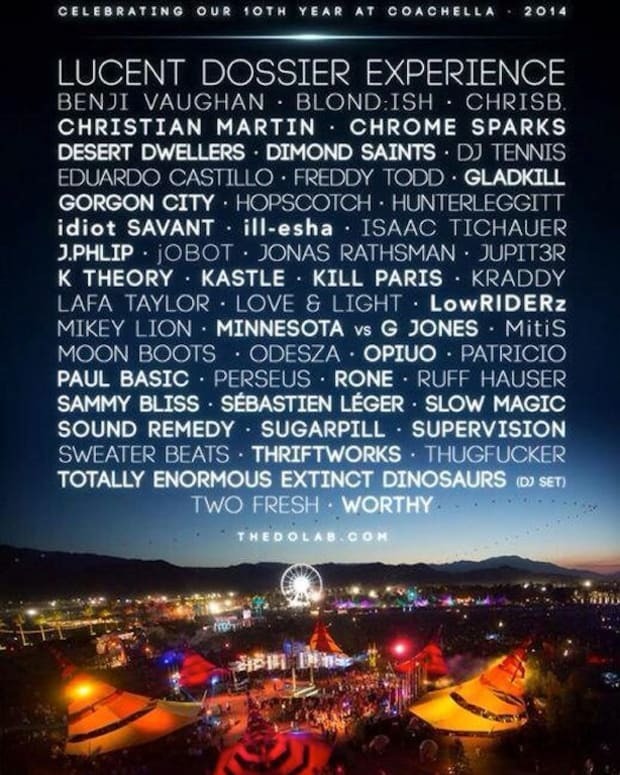 Do LaB&apos;s own Lightning in a Bottle festival is coming up May 8-13th in Buena Vista Lake.